Due to being stuck out here, I haven’t installed Hyperion on my Mac yet but as far as I can hear on the forums and from feedback from other players, it has been fairly week received. There is of course one huge bug that we can’t go without mentioning – the problem with overview settings being wiped. A number of us in CSM9 had this issue reported to us and CCP were very quickly aware with the patch being rolled out the very next day. Annoying but at least it ain’t a boot.ini. A smaller bug was that of the disappearing fins on both the Thrasher and Cyclone. This took a wee while longer to fix leading to some rumours that this was a permanent change. That of course isn’t the case and has now been fixed. Burner missions have been very warmly received and as I predicted not so long ago, have been responsible for a lot of deaths. The initial death ratio was in the region of 6-7 dead players for every dead NPC but this number dropped as people stopped trying to ‘solve’ them by sacrificing poorly-fit T1 frigs. In terms of how strong the NPCs are and the payout for killing them, I expect Fozzie will keep a very close eye on things and tweak as necessary. Don’t be afraid to contact me if you have a specific idea on how to improve them. I could have folded this into the Hyperion section above but I felt this warranted a dedicated section all on his own. Both Corbexx and our own new WH writer here at CZ – Civilus – have reported a lot of what can charitably be described as ‘discomfort’ with the changes to WHs brought in with Hyperion. Corbexx has reported that some groups including Narwhals have abandoned w-space altogether. 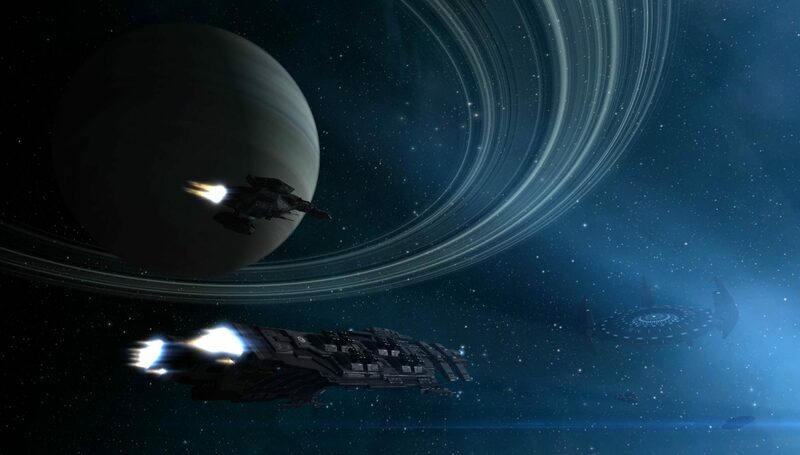 I’m not going to sit here and suggest I have particularly strong opinions on this – when it comes to wormholes I am most certainly an inexperienced virgin – but I know Corbexx is working hard on this with CCP so expect more soon(TM). In preparation for the Summer Summit in just over two weeks, we are having another CSM Townhall next Sunday. I will be back home by then and barring an emergency, in attendance. All the relevant details are in the forums. If you have something you specifically want to ask, your best bet is to post it in that thread before the event. That’s about it. Short and sweet entry this week I guess. Looking forward to getting back on dry land.